Want it by Monday, April 29 in Beaumont, TX ? Most complete JK body lift kit on the market! 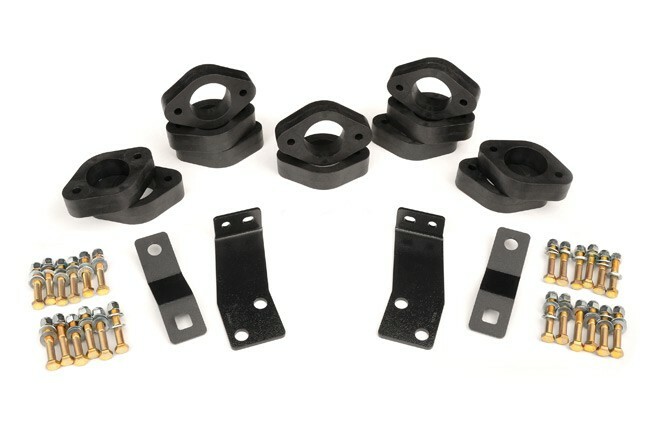 Provides 1.25" of lift opposed to the standard 1"
Does NOT fit manual transmission models. Does NOT fit Moab Edition models. Rear bumper brackets ONLY work with standard factory bumper.